Residents should be aware that a skunk found in the vicinity of 7 Crater Court, on April 7, has tested positive for rabies. 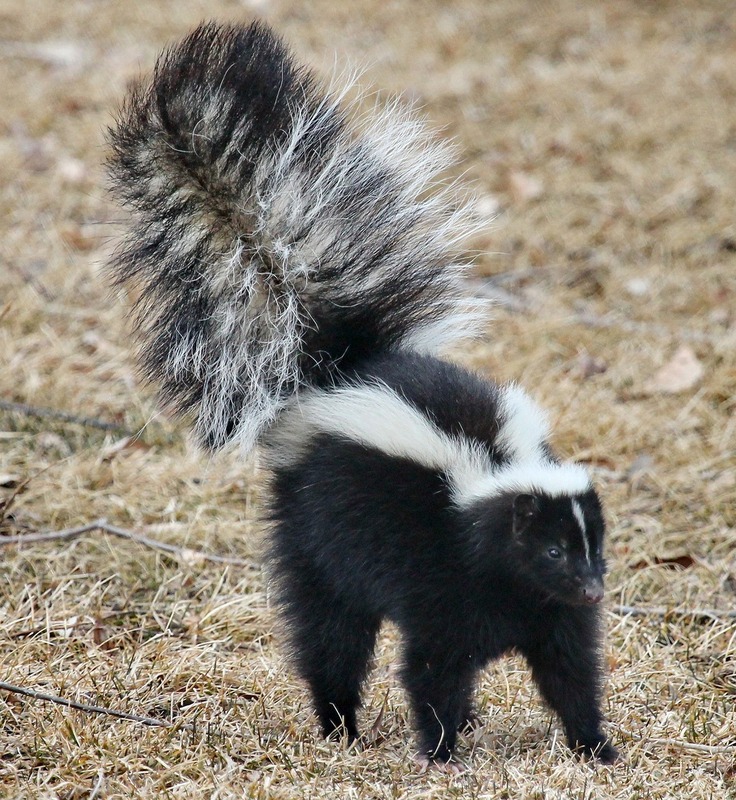 Additionally, a skunk found near 321 County House Road, also on April 7, 2019 has tested positive for rabies. Rabies is a deadly disease caused by a virus in the saliva of infected animals. Rabies can cause death if left untreated. Post exposure treatment is needed immediately. All pet owners are urged to check the vaccination status of their pets. Avoid wild animals and keep your distance from stray dogs and cats. Be aware that high risk wildlife such as raccoons, foxes and skunks also feed in areas where outside cats are fed. In order to ensure your safety, the Gloucester County Health Department recommends that your pets have their current rabies vaccinations.